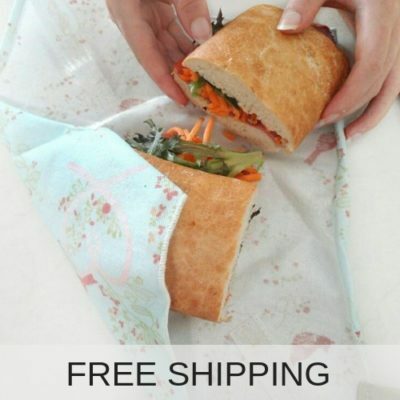 ✅ The perfect plastic free solution! 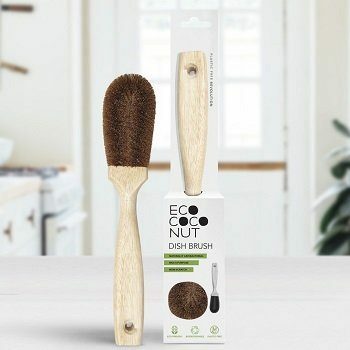 Plastic-free multipurpose brush, made from coconut fibre and timber! 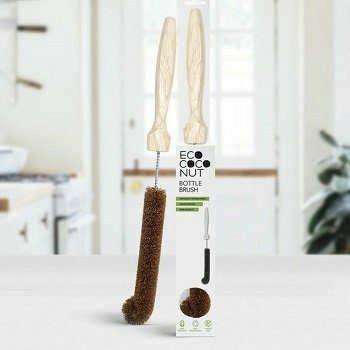 Eco Coconut have proven eco is easy with this highly durable multipurpose cleaning brush that is eco friendly and delivers results. A strong and sturdy multipurpose cleaning brush for kitchens and bathrooms. Eco Coconut products are made with FSC (Forest Stewardship Council) certified Rubber tree’s grown in a plantation for the production of natural rubber. At the end of their life they are replanted and the timer harvested becomes the wood used for these multipurpose brush handles. The bristles are made from sustainable farmed coconut husk.